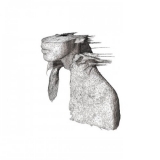 A Rush Of Blood To The Head is ranked as the best album by Coldplay. 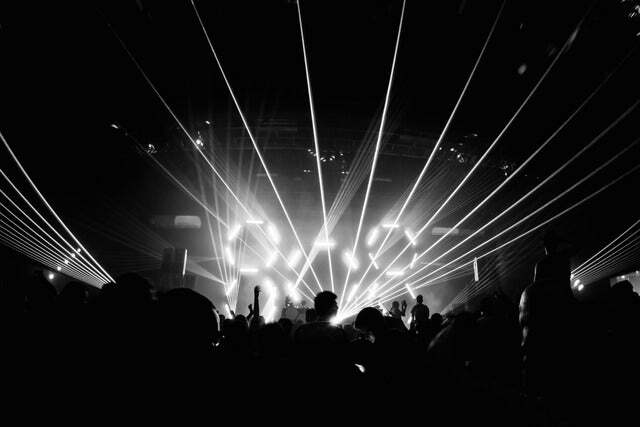 The Wellmont Theater, Montclair, United States. Related links: top tracks by Coldplaytop tracks of the 2000s, top tracks of 2002. Showing latest 5 ratings for this album. | Show all 1,834 ratings for this album. - 8 attempts to make you cry. I know a lot of people can relate to those 8 songs, but I'm not one of those people. The corny harmonies, the plaintive voice of Chris Martin and the repetitiveness of the songs prevent me to do so. It's like they're trying too hard to generate a fake emotion for me. No offense if you liked this album, but personnaly I prefer Parachutes a lot better because there were more songs like Daylight and A Whisper, and less attempts to generate emotions by the use of basic harmony and a piano. "A Rush of Blood to the Head" is coldplay's best album, according to this site, not only that, but It is also consideres the 79th best album of all time. The thing is that this album is Far, Far away from deserving this spot, I'm a Coldplay fan, as much as a I can be from their deterioted discography, but I think they never did anything really worth of calling 100th album. I mean, there are a lot of new albums released that certainly deserves this spot. I really wish Coldplay today made stuff up to this album's standards again. I don't even mind them changing sounds at all, it's great that band's change their horizons and try something new, and have phases. Although, their first four releases will always be something I'll consider coldplay's peak. This album starts with "Politik", and it's such a unique Coldplay song, and while it's not my favorite track, it's in my top 5 on this album. Basically the first 5 songs make up for a 8 or a 9/10 album, and even though it drops a little bit after "Clocks", there's still some great songs. I get the whole 'Radiohead for mom's' thing, but genuenly, Coldplay used to be a very talented band with focus, and heart. Nothing they do now, honestly comes close to having the intrigue layering, well paced songs, and just overall great quality that their earlier stuff did. I feel like they have the talent to do something great again, but at this point I'm just rambling. Give this album a shot. Even though Coldplay gets a bad rap, this album's genuenly really good. One of the best albums of this century. Contains moments of pure joy. Some songs just lift you to euphoric heights. Consistently strong. Damn, how did I miss this? No wonder people love Coldplay - this is a great album. Derivative of Radiohead, U2, Oasis and Muse? Yes. But good stuff on this album.